Select any of our stone finishes. Choose from a range of heights. Starting at 2.5 inches up to 7 inches. 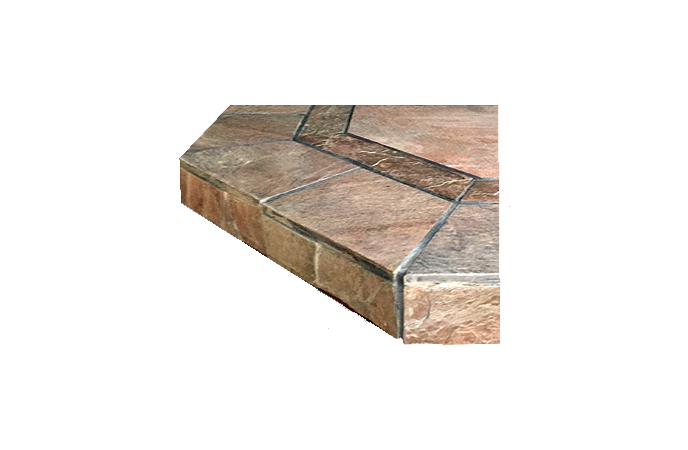 These thermal adjustable stone raised hearths are manufactured in all sizes and shapes. And are available with R-values ranging up to 10.